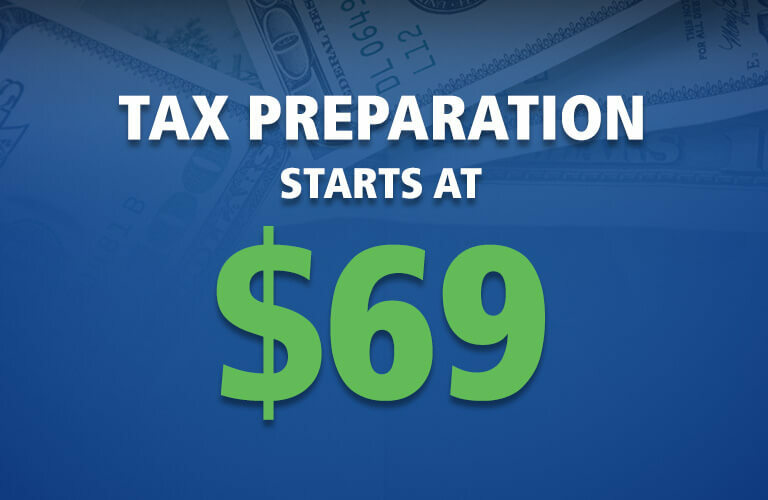 That’s right, tax preparation at M&M Income Tax Service starts at $69. We charge by the tax forms we use to complete your tax return. Our fees are based on the complexity of your tax return. Our tax preparation fees are often less expensive than filing your tax return online. Plus, you get the expertise, quality, and peace-of-mind of an experienced tax professional. At M&M Tax Service we pride ourselves on delivering a professional experience, from start to finish, so when you get your taxes done at M&M Tax Service you get quality, accuracy, and peace-of mind for less. M&M Tax Service is the affordable professional alternative. All of our tax return preparers go through extensive IRS approved tax training each year to refresh & enhance their tax knowledge and make sure they are current on all the new tax laws and changes. Should one of our certified tax professionals have a complicated tax situation, they have additional resources available, including specialized tax experts to assist with preparing your income tax return. When M&M Income Tax Service prepares your federal income tax return, you get free e-file and free state tax return preparation. That’s right, we e-file your federal and state income tax returns for free. Plus, we prepare your resident state tax return for free, when we prepare your federal tax return.